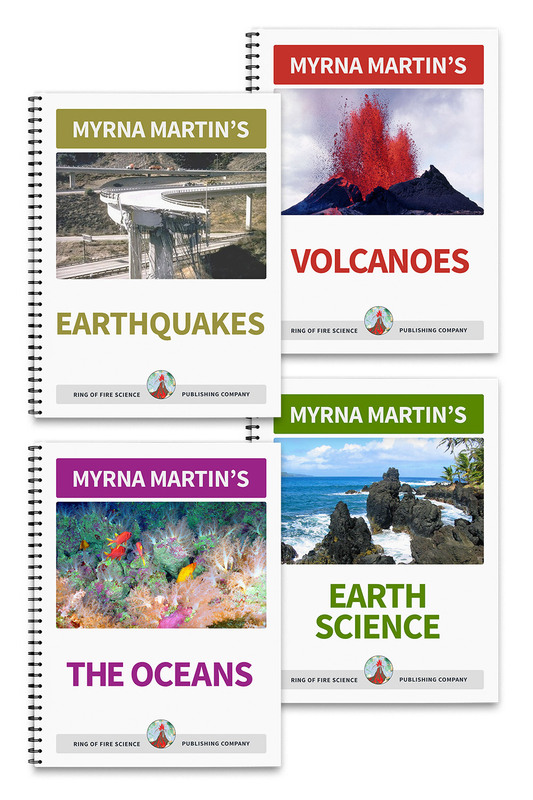 These Earth science activities are fun and good to eat. You will be making a pizza showing the crust, mantle and two cores of the Earth. You can vary the pizza depending on the taste of your family with different ingredients like ham, pineapple and sausage. Roll out the pizza dough so that it is approximately 40cm (16") in diameter. Spread the pizza sauce on top of the dough almost to the edge. 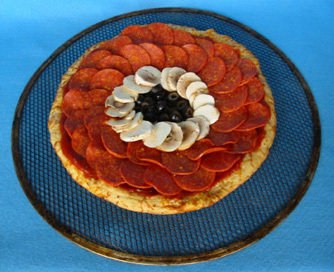 In the center of the crust make a small circle using sliced black olives on top of the pizza sauce. The olives represent the solid inner core of the Earth. Around the inner core place a circle of sliced mushrooms. The sliced mushrooms represent the liquid outer core of the Earth. Cover the rest of the pizza dough with sliced pepperoni almost to the edge. The pepperoni represents the mantle. The outer edge of the pizza dough represent the Earth's crust where we live. Bake the pizza in the pizza pan in a preheated 450 degree oven. Bake the pizza for 8 to 11 minutes until done and the crust is brown. Let set for five minutes while going over the different parts of the earth. Slice up the pizza and enjoy. A summer time pizza make with cookie dough, whipped cream and three different slice fresh fruits can be substituted for this pizza recipe. Granite Cookies Kids Science Activities Create granite cookies that resemble rocks that form the base of all the continents in this good to eat and fun activity. Shield Volcano - Volcano Activities Create a shield volcano out of clay like the Hawaiian Islands in this hands on science activity. 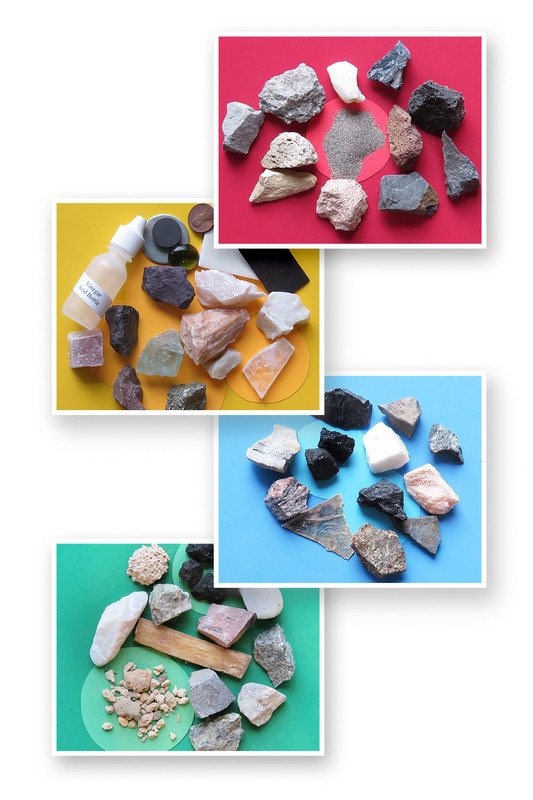 Earth's Elements - Physical Science Activities Create four common molecules out of clay in this easy and fun activity. Dinosaur Footprints - Fossil Activities Create sedimentary dinosaur footprints using miniature dinosaurs in this Earth science activity. Loop Airplanes - Flight Activities Get some friends together and build loop airplanes made from straws and circles of construction paper. 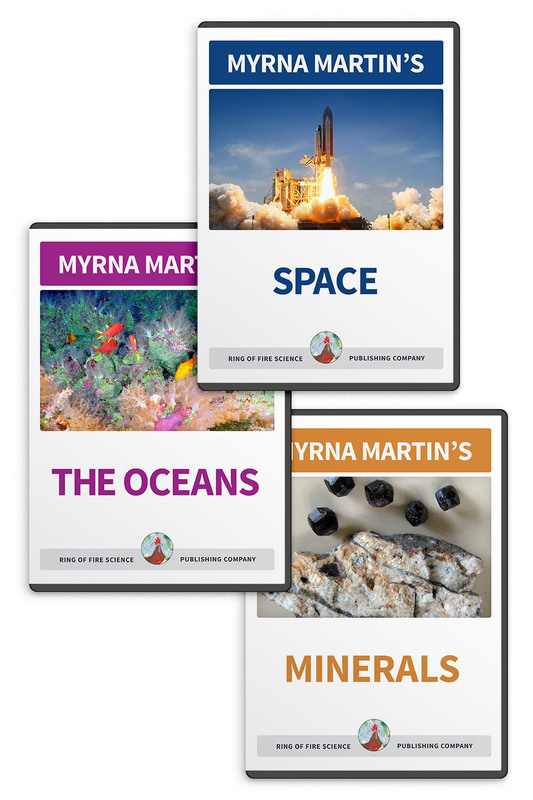 Pizza of the Earth - Earth Science Activities Learn the major areas inside the Earth while having a pizza for dinner in these good to eat Earth science activities.